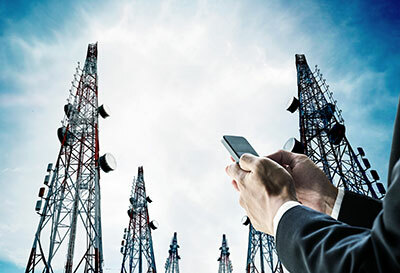 With the exponential increase of sophisticated voice and data services, there is an evident need for intelligent, convergent, and scalable mediation gateways to meet the billing requirements of communications service providers such as telecom operators. ESKA® Mediation Gateway is a full-blown mediation system that acts as an integration layer and critical link between diverse network elements including switches, IN platforms, and data nodes on one side; and user applications such as billing, customer care, fraud management, interconnect, and roaming on the other. 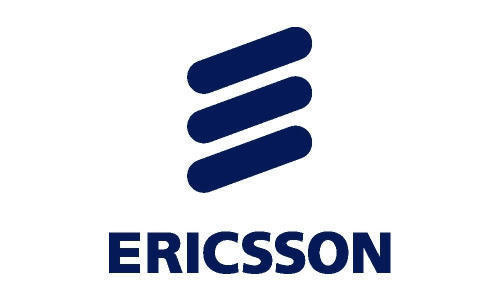 ESKA® Mediation Gateway easily connects to various nodes delivered by global communications network suppliers and vendors including Ericsson, Siemens, Nokia, Alcatel, and Huawei. ESKA® Mediation Gateway handles and processes network CDRs/EDRs from the various kinds of network elements; from traditional voice switches to the most advanced IP routers and application servers. Handles all CDR/EDR types and formats such as ASN, Flat, ISO, etc.